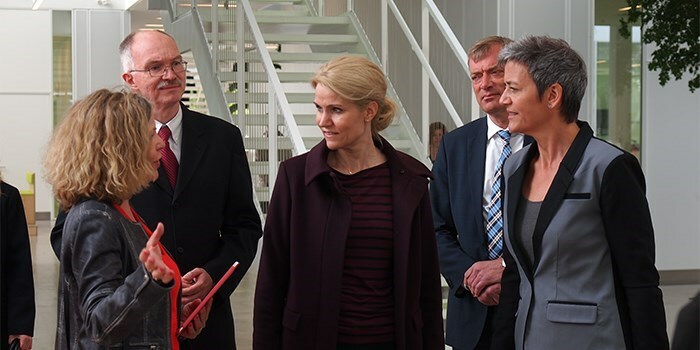 Danish Prime Minister Helle Thorning-Schmidt and the Minister for Economic Affairs and the Interior, Margrethe Vestager, paid a visit to DTU on May 5. Head of our Department of Applied Mathematics and Computer Science (DTU Compute), Helle Rootzén, discussed the potential of Big Data and our Smartphone Brain Scanner was showcased as an example. I was happy to be hosting the second meetup in the recently started data:cph meetup group on Data Science and Machine Learning in Copenhagen. 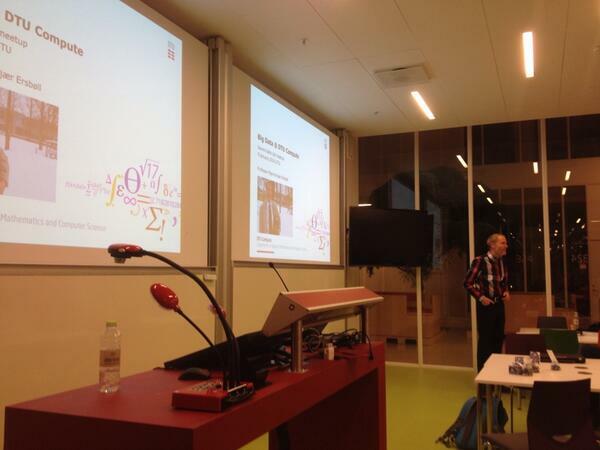 A great meetup that we hosted at DTU Compute with 100+ participants, and where we contributed with an overview of some of the activities related to “big data” at DTU Compute.